Cool, Preppy and oh, so much fun, gingham sheets add excitement to your baby bassinet. 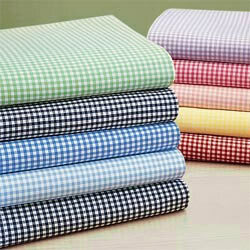 Crafted of 100% cotton, our gingham sheets guarantee a comfy night’s sleep. Bassinet sheet is well sized and did not shrink when washed. Average grade of material. 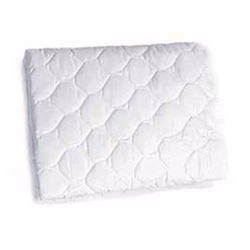 These gingham bassinet sheets are good quality cotton sheets. I bought 15X30 sized sheet and it fits perfectly.